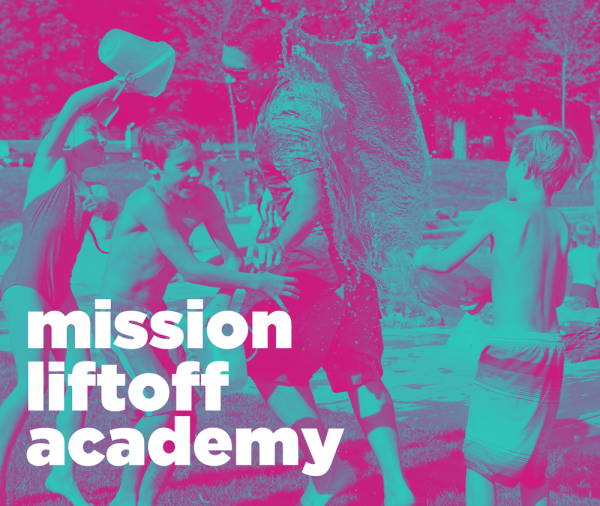 Mission Liftoff Academy is an annual educational and fun summer experience for children that includes social education, soft skills workshops (critical thinking, teamwork, and more), future proofing, visioning, sports, nutrition workshops and many more! Currently looking for partners. The program will start in Summer 2019. Reach us at partnerships@siiaustria.com. More info coming soon.  Students’ Impact Initiative (SII) starts planning and partnership phase for Summer Camp 2019.